The Beyerdynamic T90 and the Sennheiser HD700 are both professional style headphones designed to be used with all your high end audio equipment either at home or in the studio. Both models are similar in price and features so which one is better? 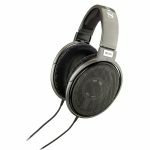 We have made a list of the main features of both the Beyerdynamic T90 and the Sennheiser HD700 to see which headphones come out on top. Both the Beyerdynamic T90 and the Sennheiser HD700 are designed with comfort in mind and are both lightweight enough to wear for long hours in the studio. The ear cups on both models sit over your ears, giving you extended comfort when wearing for long periods and less pressure on your ears and both headbands can be adjusted for a good fit. The Beyerdynamic T90 features velour microfiber wrapped headband padding as well as breathable velour foam ear cushions. The Sennheiser HD700 has a velour wrapped padded headband and soft ear cushions. Both the Sennheiser HD700 and the Beyerdynamic T90 are open back headphones, giving you an acoustic and more open sound to your audio combining it with exterior sounds. 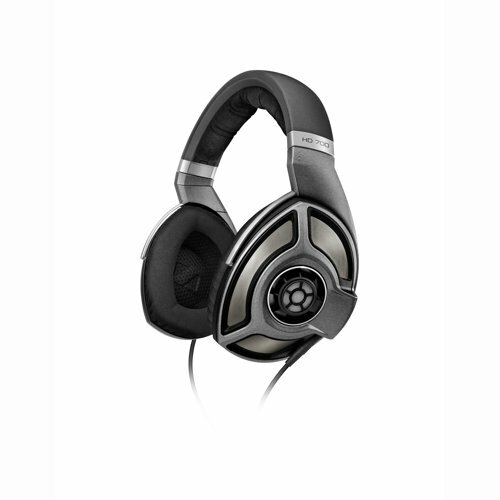 The Beyerdynamic T90 is capable of producing 125 dB of sound compared to the Sennheiser HD700 that can produce 105 dB. Both models can deliver accurate bass and powerful audio with the Beyerdynamic T90 being able to deliver consistent quality audio at high volumes. The Beyerdynamic T90 has an impedance of 250 ohms compared to the Sennheiser HD700 which has an impedance of 150 ohms. The Beyerdynamic T90 benefits from Tesla drivers that are able to produce high quality audio at all listening levels. The Beyerdynamic T90 has replaceable parts so you can extend the life of your headphones. The Sennheiser HD700 is a stylish looking set of headphones that has powerful drivers that are capable of producing natural audio at high pressure levels. Both models come with a two year warranty from the manufacturer, highlighting durability. Both the Beyerdynamic T90 and the Sennheiser HD700 are designed for use with quality audio equipment and are not particularly recommended for portable audio devices, such as phones. To be used with portable devices you would require an amp in order for the headphones to reach their full potential due to the high impedances on both models. The Beyerdynamic T90 and the Sennheiser HD700 both come with 6.3 millimeter jack cables and the Sennheiser HD700 cable can be detached so you can easily switch between devices. Both headphones are ideal for listening to all types of music and will also deliver quality audio when watching movies. 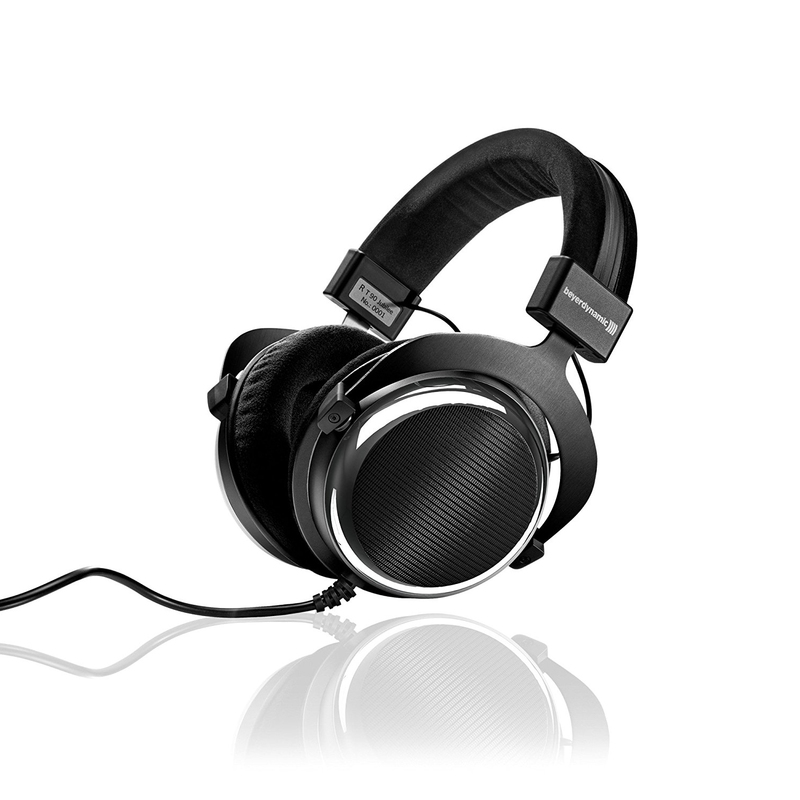 CLICK HERE TO GET BEYERDYNAMIC T90 TODAY WITH FREE SHIPPING! 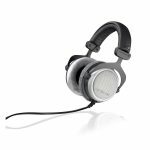 After looking at the features of the Beyerdynamic T90 and the Sennheiser HD700 we think the better set of headphones is the Beyerdynamic T90. The Beyerdynamic T90 has greater power for cranking up the volume and can still deliver quality audio at every level. The Sennheiser HD700 is still a good choice for those looking for a quality set of headphones.